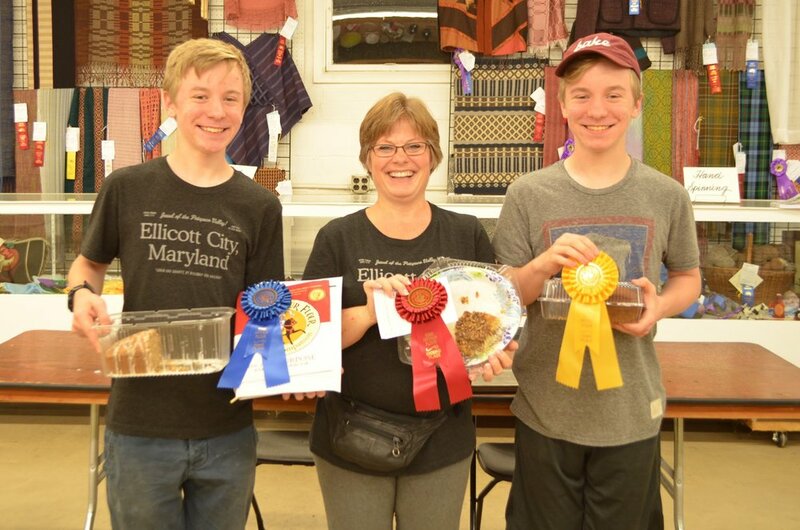 Welcome to the Howard County Fair! 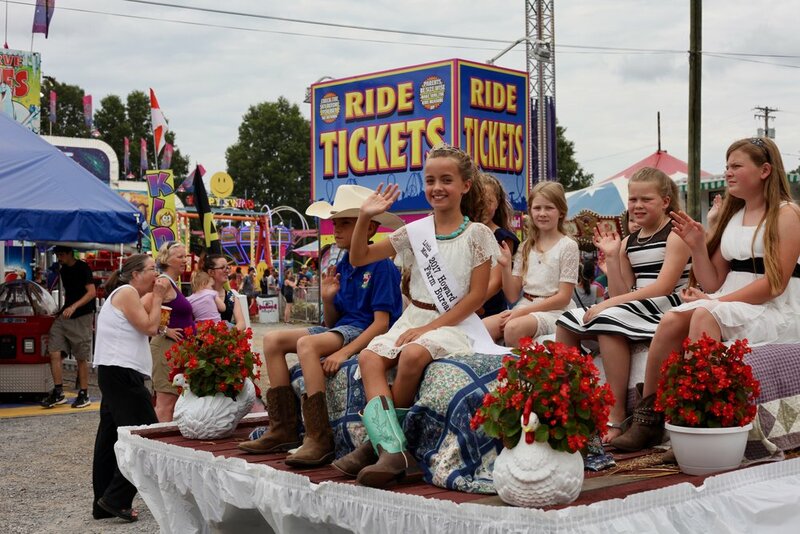 * the 74th annual fair book coming in spring of 2019! ** 2018 Fair information found below is available as an example. 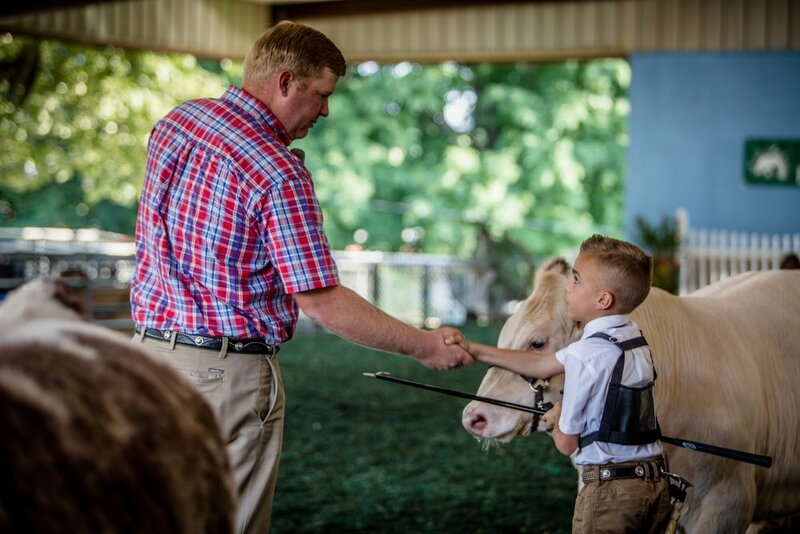 74th Annual Fair information coming Spring 2019. Both Saturdays (8/3 & 8/10)! Alcoholic beverages and controlled substances are prohibited. Approved vendors are an exception. 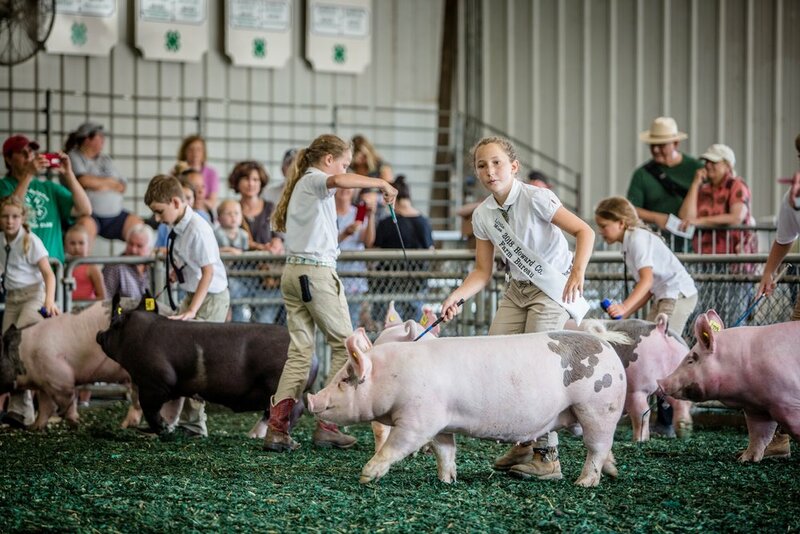 No pets permitted on the Fairgrounds except guide & service animals and animals being exhibited. Additional special regulations available for download here. ** FAIR SCHEDULE SUBJECT TO CHANGE. 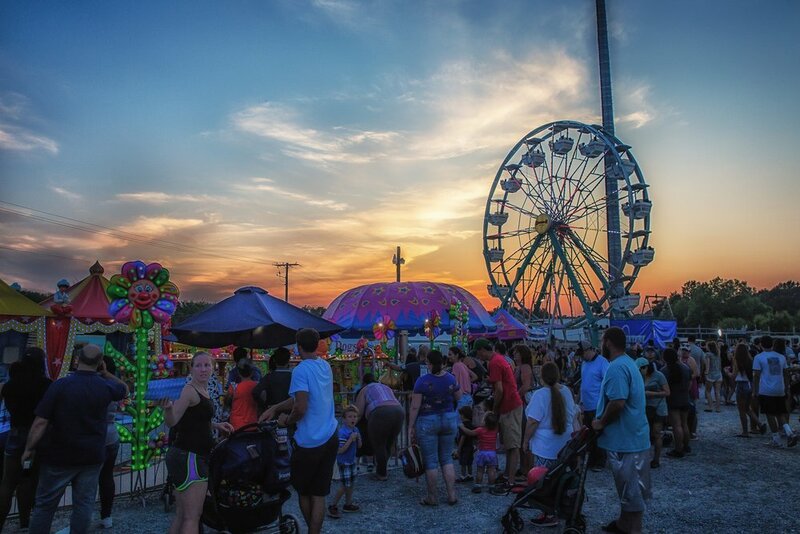 Please refer to this website for latest listing of fair events, times, and locations. 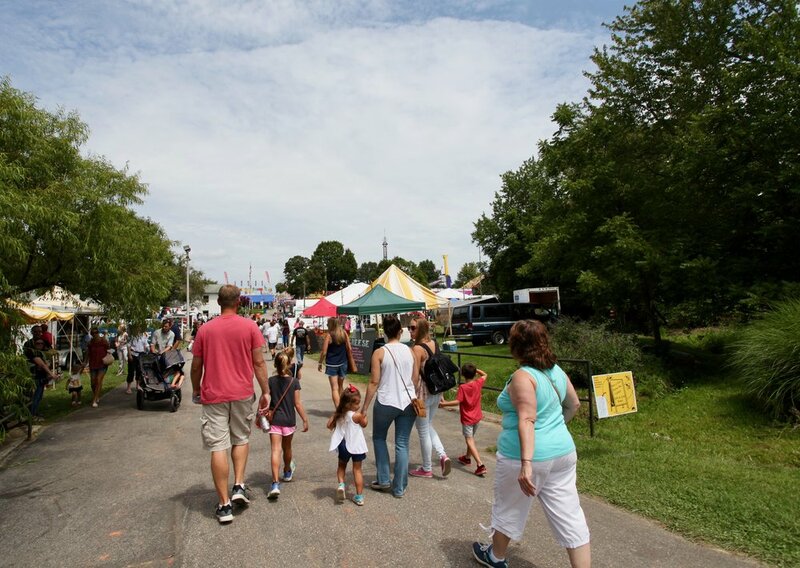 **Exhibit Buildings will be closed during entry & judging on Saturday, August 3rd, 2019. The Home Arts Building will be closed all day on Saturday, August 3rd, 2019, and will open to the public on Sunday, August 4th, 2019. 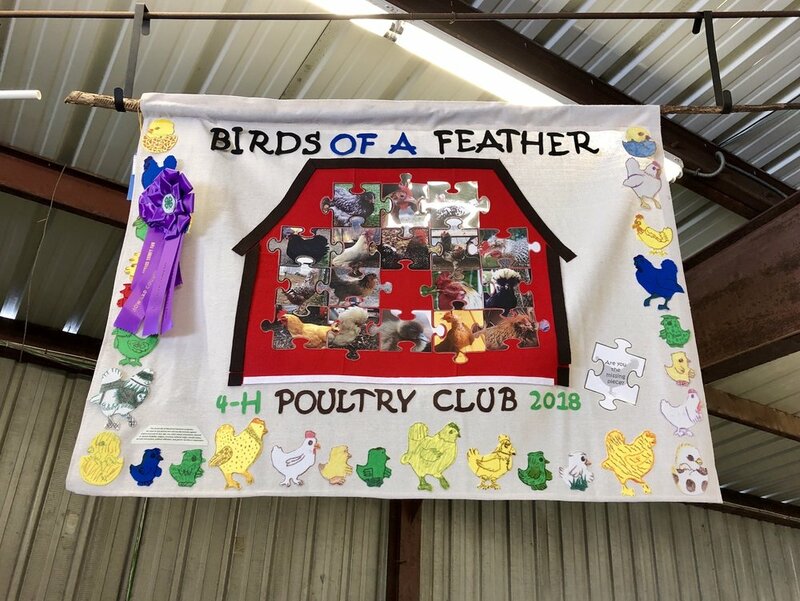 Copyright © 2018 Howard County Fair Association, Inc.